Does art imitate life, or does life imitate art? 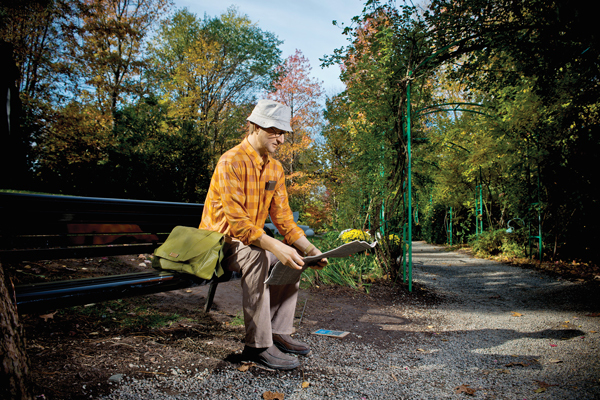 For sculptor Seward Johnson, the former definitely holds true. The 88-year-old finds inspiration in the mundane moments: A young man taking an afternoon nap, an older gentleman reading on a park bench, or a musician busking for tips can spur the world-renowned artist to create one of his signature bronze statues. From January 5 to April 28, the McKee Botanical Garden in Vero Beach will mount an exhibition of Johnson’s work, including 20 pieces from his Celebrating the Familiar series. This collection of life-size figures captures the organic nature of the original pose with remarkable realism and attention to detail. 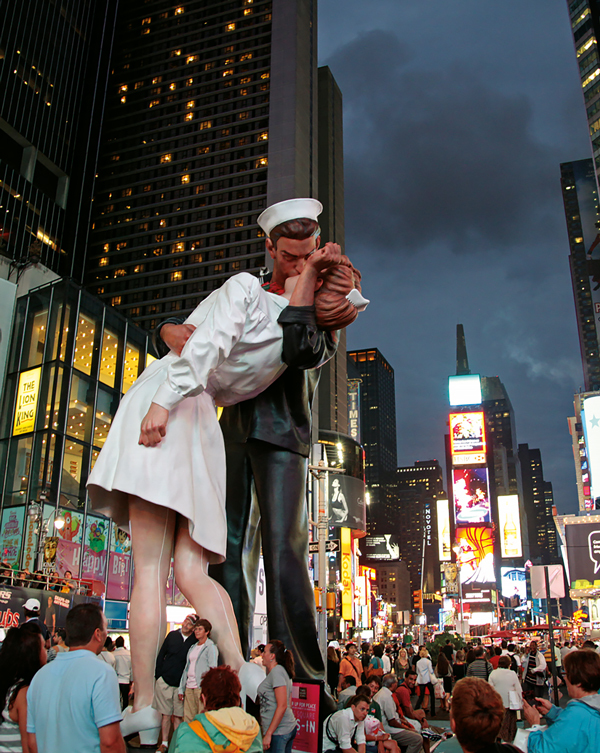 The exhibit also features Johnson’s much-lauded Embracing Peace, a 25-foot-tall recreation of the iconic 1945 image of a sailor and a nurse celebrating the end of World War II with a passionate kiss.